Deal for Fans of Better Connecticut! A great deal for fans of Better Connecticut and Dana White Nutrition! 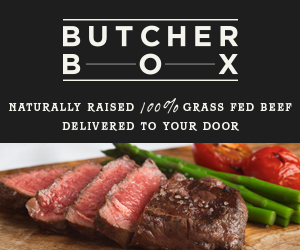 Get free shipping, $10 off and free bacon from Butcher Box!